5.6V 1.3W. 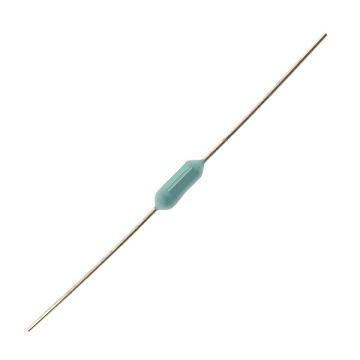 Zener Diode. 5% Tolerance. Heatsink and clip for TO218/TO247/T0220/TO126 and other flat devices.